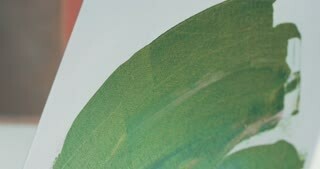 Search Results for "female artist"
Female Artist Sitting in Profile to Camera and Putting Finishing Touches to Painting Butterfly in Park on Background of Green Plantations Outdoors. 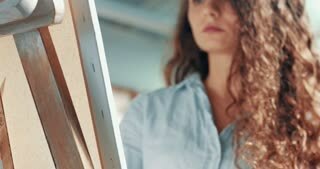 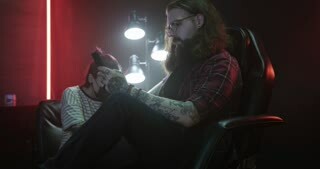 Portrait of a Beautiful Female Artist. 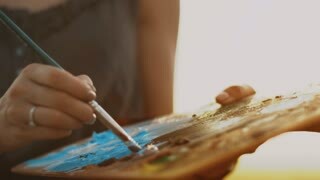 a Girl Holding a Gadget and a Bank Card, Smiling and Showing a Thumbs Up, Standing in a Studio For Painting. 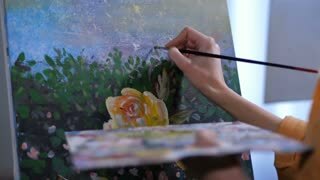 Dazzling Female Creative Person Holds Brushes and Writes Picture in Park on Background of Green Plantations Outdoors in Cool Spring Day. 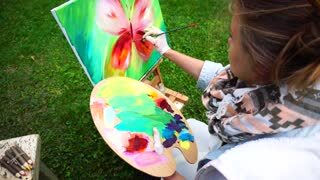 Female Artist Learn to Draw and Putting Finishing Touches to Painting Butterfly in Park in Daytime. 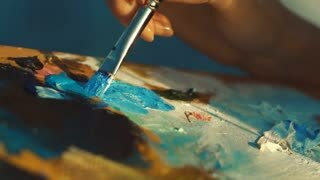 Shooting Close-Up of Materials Ontable and Female Artist Hands That Changes Tubes and Pushes Paint on Palette. 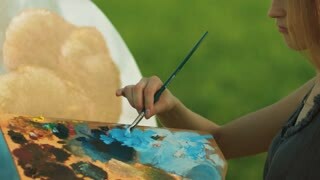 Female Artist Sitting in Profile to Camera and Outlines Place For Drawing and Paints Background in Park Outdoors. 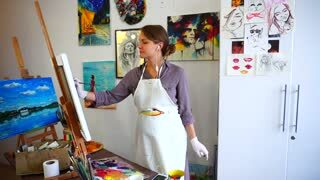 Inspired lovely female artist with colored palette creating artwork in workshop. 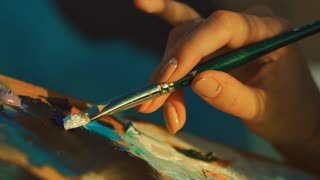 Professional woman painter with paintbrush and palette drawing picture on canvas, expressing visions and imagination. 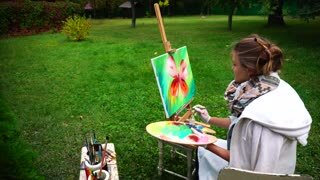 Female Artist Sits on Chair and Mixes Paint With Brushes on Palette Outside in Park.